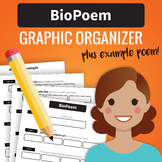 A two page graphic organizer to aid students in planning the components of a narrative poem. 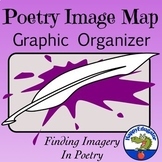 *Narractive Poem Analysis graphic organizer available on my page also. 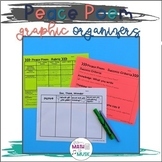 A two page graphic organizer that allows students to break apart ideas found while reading a narrative poem including characters, plot, and poetic devices. 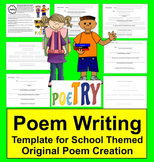 This is a template for teaching how to write an acrostic poem. Attention: I created this the week before our school went to the see film Bears so the instructions tell students to write an acrostic about bears. Change the topic to whatever you like. This can be used when teaching concrete poems. 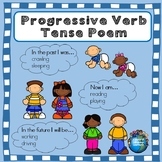 Students must brainstorm words related to their topic, shapes their poem could be, and then draft out the content of their poem. Page 2 has space for publishing the concrete poem. 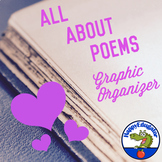 Students follow the steps to reading a poem and fill out graphic organizer along the way. This has been a highly successful technique with various grade levels. This organizer will allow young students and students with intellectual disabilities to create poetry. Simply add images that the student asks for by printing them out, cut, then paste.